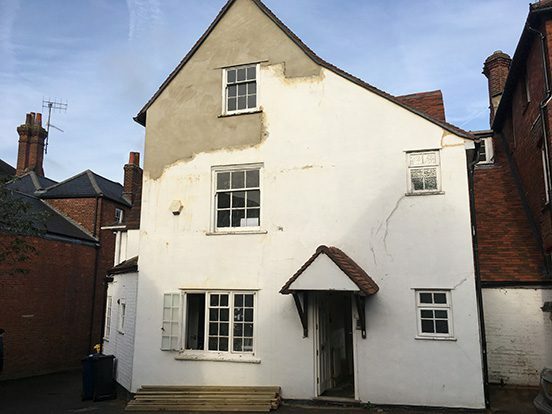 Caswall house is an 18th century grade 2 listed house in the centre of Godalming Town. It is part of the Goldalming Town Conservation area. Our proposal includes planning and conversion of the building from offices to its original use as residential to create 3 new apartments. The arrangements of the rooms will reflect the existing and original layout.